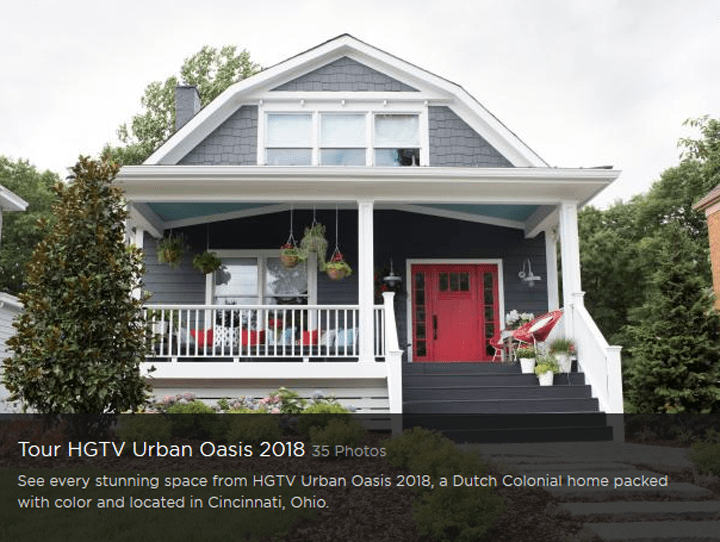 The HGTV Urban Oasis Giveaway is open only to legal residents of the U.S. and its territories, possessions and commonwealths who are 21 years of age or older. The HGTV Urban Oasis Giveaway ends at 5:00 p.m. ET on November 21. You may enter by visiting the hgtv.com (hgtv.com/design/hgtv-urban-oasis/sweepstakes) and completing and submitting the online entry form. Limit one (1) online entry, per valid email address, per eligible person per day. Total ARV of Grand Prize is $770,131.11 if Grand Prize Winner takes title to the HGTV Urban Oasis or $350,000 if Grand Prize Winner selects the Cash Option in lieu. LOVE YOUR PRGRAM.WISH I HAD THE MONEY FOR RENOVATIONS NEEDED BADLY..